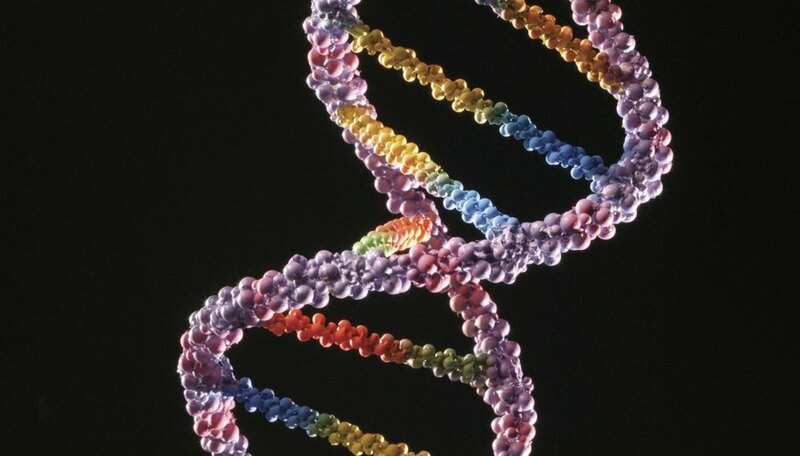 The alleles that make up the genes of an organism, known collectively as a genotype, exist in pairs that are identical, known as homozygous, or mismatched, known as heterozygous. When one of the alleles of a heterozygous pair masks the presence of another, recessive allele, it is known as a dominant allele. Understanding genetic dominance, from its discovery to its related variations, is an important step in the overall comprehension of the transmission and expression of genetic material. Nineteenth-century monk Gregor Mendel, a pioneer of modern genetics, was the first to identify dominance. Mendel crossbred different varieties of pea plants in his garden and examined them for a specific set of characteristics, or traits, such as plant height, flower color and seed color. Through this process he developed the terms “dominant” and “recessive” to describe how these traits appeared. For example, when he crossed a yellow pea plant with a green pea plant, the first generation of plants were all yellow; however, one out of three plants in the subsequent generation was green. 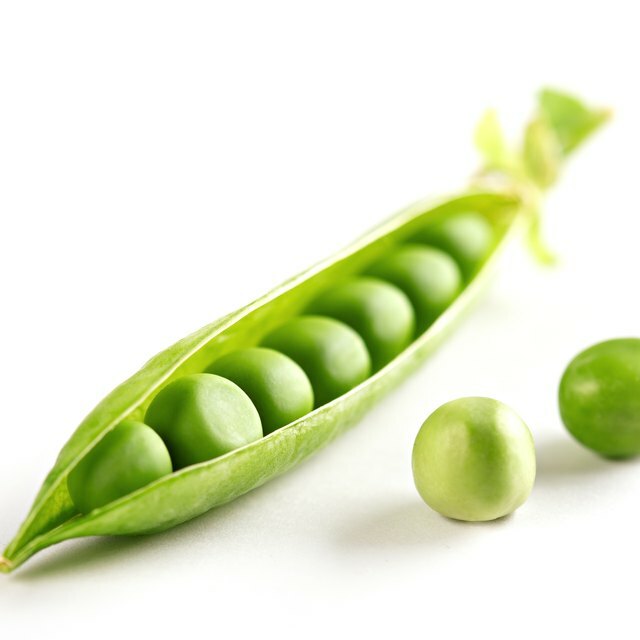 This led Mendel to propose that yellow peas were dominant and green peas were recessive. Complete dominance occurs when a dominant allele totally masks the presence of the recessive one. Mendel’s previously mentioned pea experiment exemplifies complete dominance: Whenever the dominant yellow pea gene was present, a yellow pea plant would be produced, masking the potential presence of the recessive green pea gene. Another example is that of human eye color. If your genotype includes the dominant allele for brown eyes, represented by B, along the recessive allele for blue eyes, or b, you would be granted brown eyes, or Bb. Such allele dominance makes it virtually impossible to determine what, if any, recessive alleles are present in one’s genotype because they are completely masked. In these instances where a recessive gene is present in an organism but masked by a dominant counterpart, that organism is known as a carrier of that gene, as it can potentially be expressed in future generations. When the pairing of two alleles results in a blended or intermediate outcome, you have an instance of incomplete dominance. For example, the snapdragon plant has two inherent alleles that dictate color, one that results in red flowers, or R, and another that results in white flowers, or W. When a snapdragon plant has two red alleles, or RR, it will always be red, as will a plant with two white alleles, or WW, always be white. When a snapdragon is heterozygous, or RW, however, the plant will produce pink flowers. In this scenario there is no truly dominant allele, yet the presence of the two different alleles within the same organism results in a masking of the expression of both alleles. Another facet is codominance, wherein both alleles are expressed when present. For example, if the previously snapdragon plant color alleles were codominant, heterozygous, or RW, plants would appear with red and white spots rather than a blended pink color. Another example of this occurs within the human ABO blood group system. The O allele is recessive, thus able to be masked by the presence of A or B. The A and B alleles, however, are codominant, meaning that when both are present, the antigens dictated by the respective alleles will both appear on red blood cells. J., Teresa. "What Is It When an Allele of a Gene Masks a Recessive Allele?" Sciencing, https://sciencing.com/allele-gene-masks-recessive-allele-14042.html. 25 April 2017.